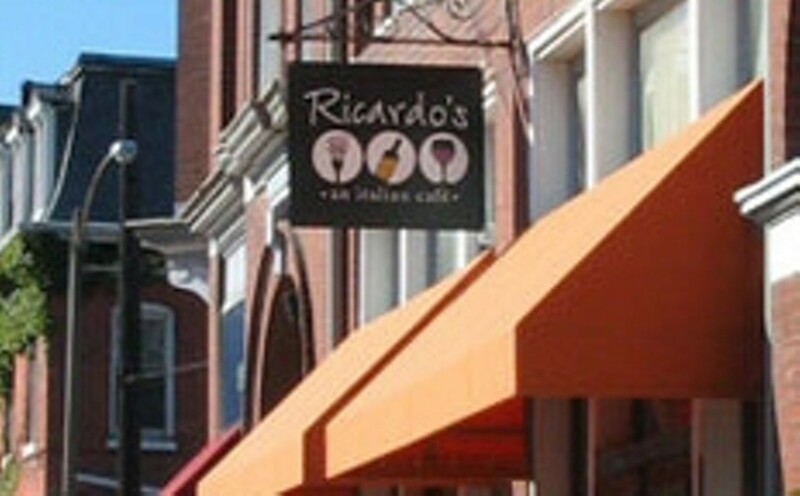 Ricardo's has been cooking up Italian fare since 1989, serving as an engine of renewal in Lafayette Square. Starters include calamari and the requisite T-ravs, with sandwich, wrap and panini options as well. Ricardo's also boasts an ample selection of pastas, such as tortellini Roberto, which is stuffed with pork and chicken and covered in a cream sauce with peas and ham. Other entrees include steak, chicken, seafood and veal or, for veggie lovers, the linguine Dolano with pine nuts, fresh basil and sun-dried tomato sautéed with olive oil and fresh garlic. The lunch specials offer terrific value, but come dinner you will want to take your time, enjoy a glass of wine from the Italian-heavy list and savor several courses of hearty, comforting classics.